This movie resonated with me on a high level. 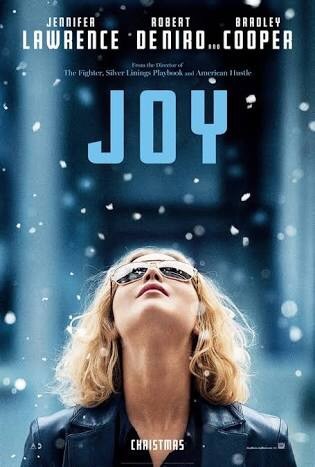 A fierce character, which Jennifer Lawrence is brilliant in once again I ought to say, fighting for her chance (and also in the process got bankrupt) for to get her dream of being successful with her talent of designing products/inventing. However, moral of the story was to keep strong, and keep going, no matter how many opportunities are taken away from you or if you’re pushed beyond your limits. Highly recommend and inspirational. Everyone’s got their thing so keep at it.